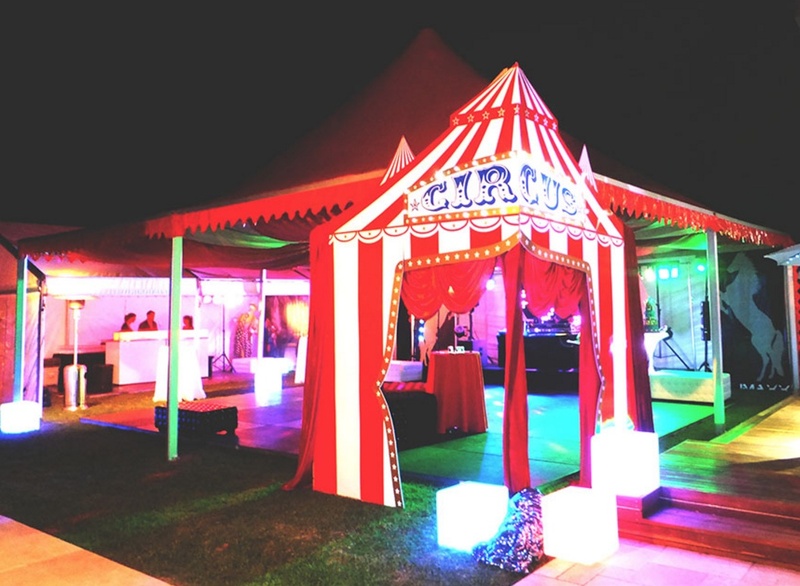 Carnival Circus Party Themes come highly requested. 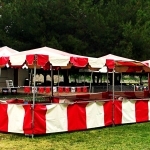 Great School Fund Raisers, Corporate Events | Company Picnic themes. 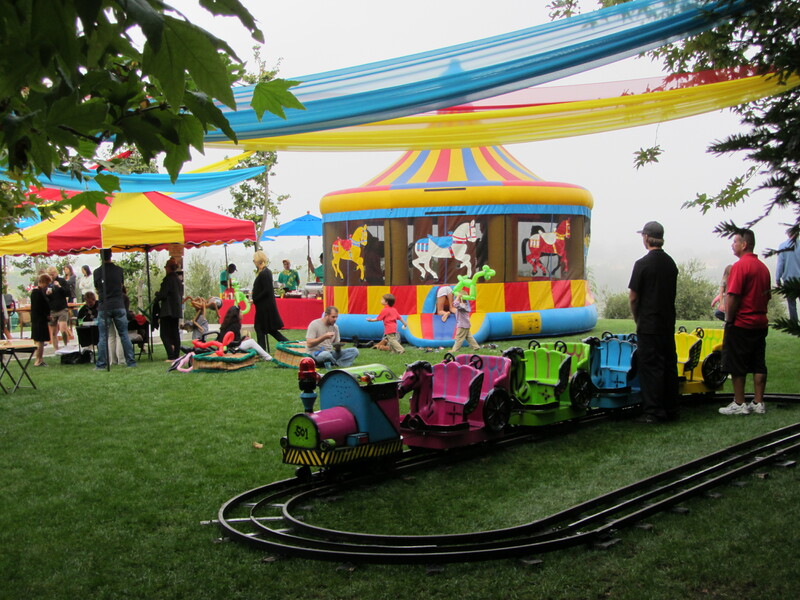 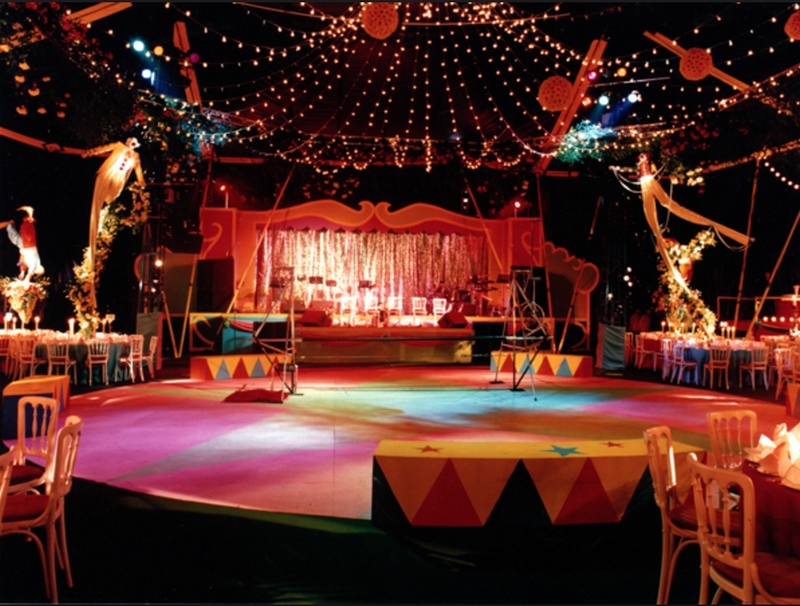 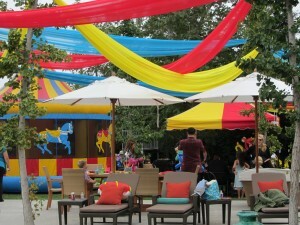 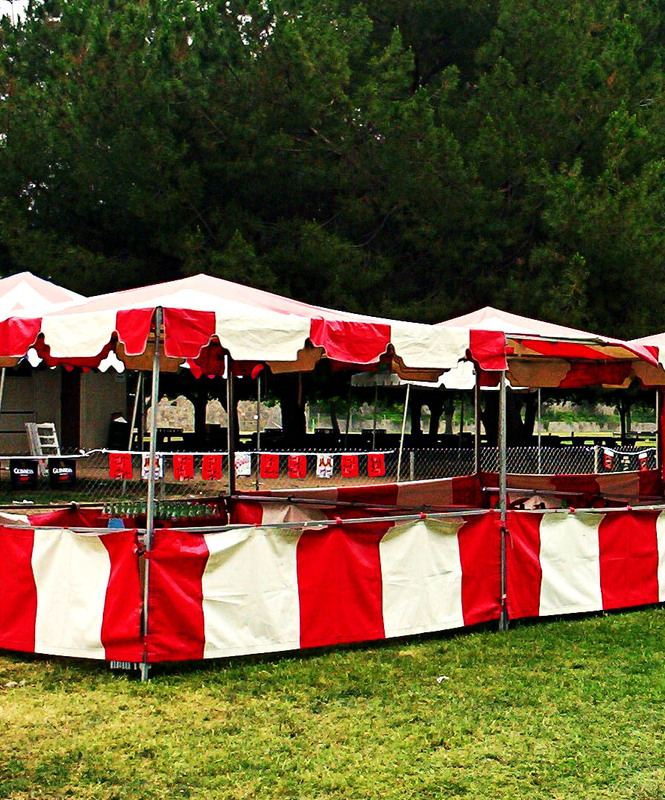 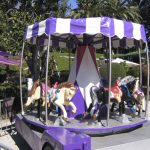 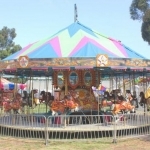 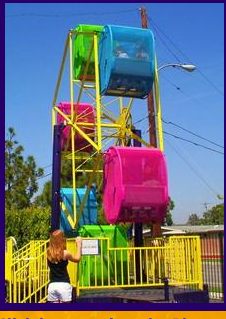 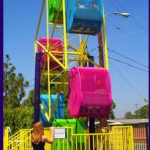 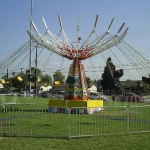 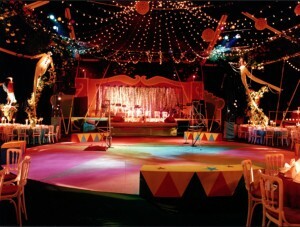 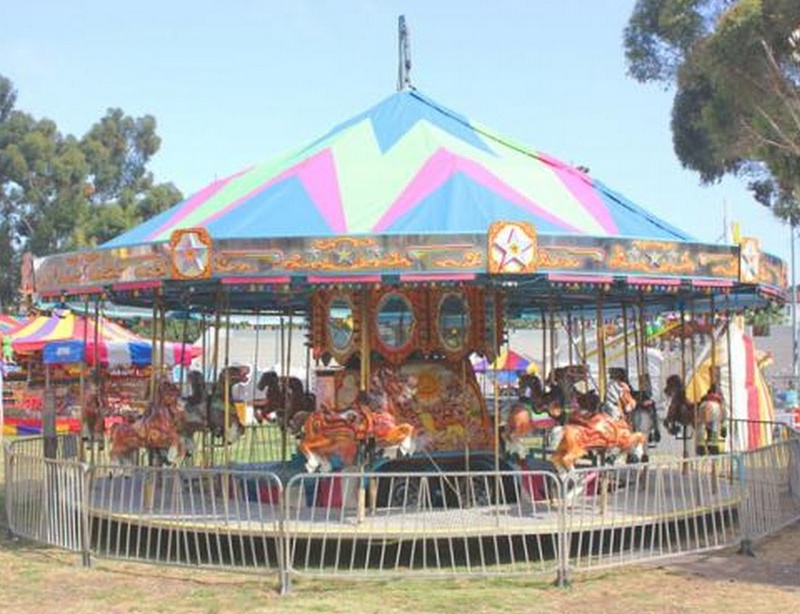 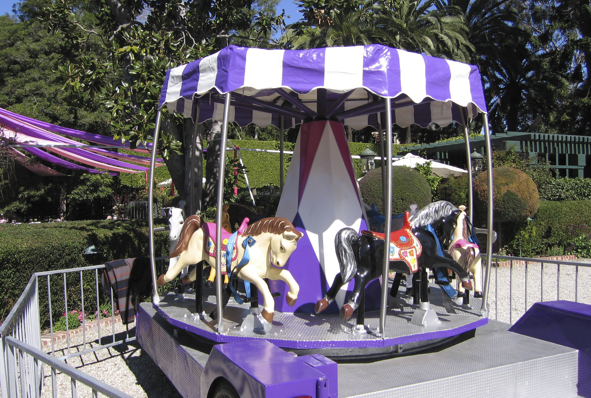 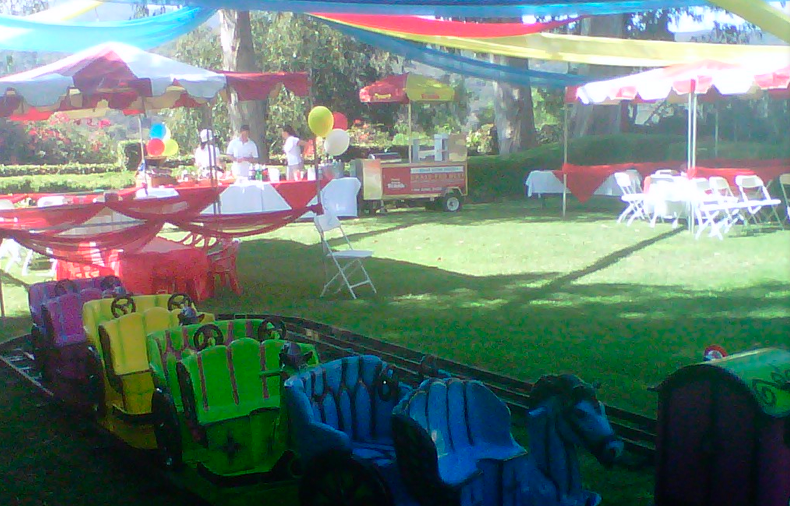 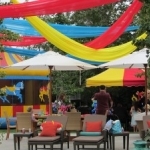 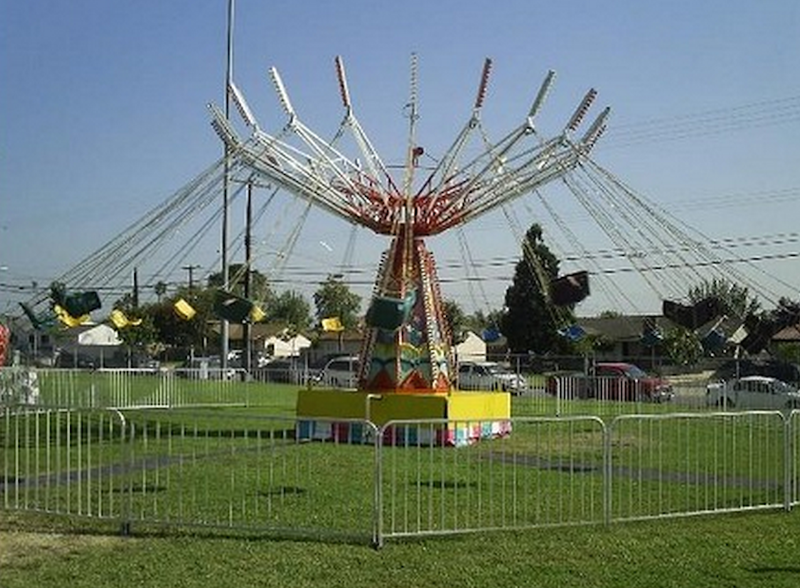 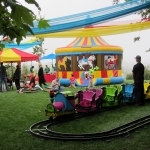 CPP-LA offers first-rate Carnival Circus Party Theme Planning. 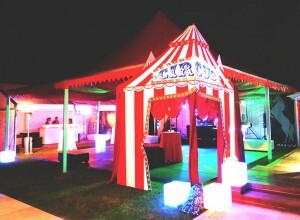 Expert Carnival Circus Party Theme team. 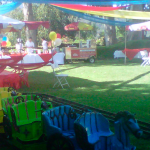 Carnival Circus Party Theme Event Planners 25+yrs experience.